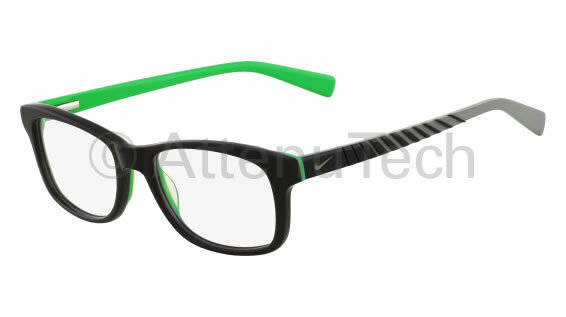 Frame Architecture: The Nike 5509 frame features a double-laminated, customized zyl frame in fun sport-inspired colors. Its occipital fit temple design has rubber tips for stability, comfort and added grip, as well as spring hinges for durability. This product offers our standard high quality, distortion-free SF-6 Schott Glass Radiation-reducing lenses with .75mm lead equivalency. Fits best for Small head sizes. Bonus Accessories: Adjustable retaining cord, protective case, and microfiber bag (doubles as cleaning cloth).